We are less than one week away from Christmas. But, Amazon can still get you a package before December 25th. 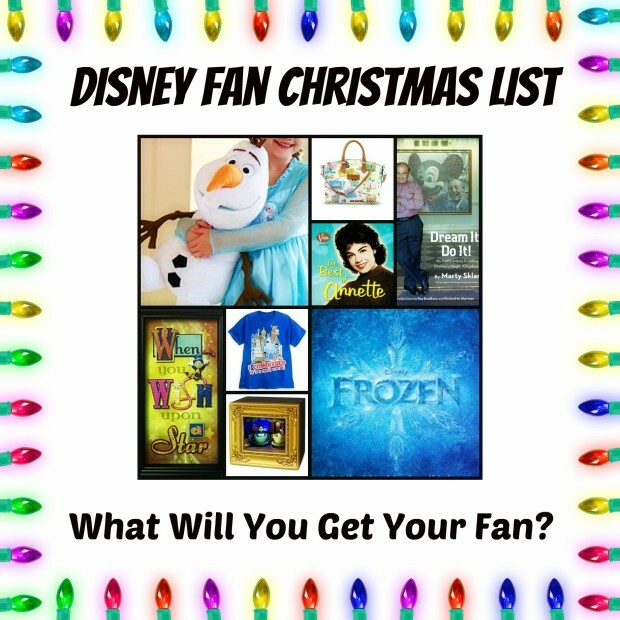 Check out our Disney fan Christmas list below. On this page we will highlight the best gifts for any Disney fan. Follow us on Facebook and join our newsletter for more Disneyland fun. 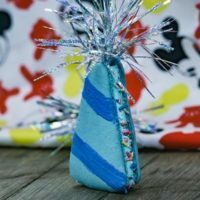 After seeing a presentation at the D23 Expo in August, I decided that Olaf, the snowman from the new movie Frozen, was one of one of my all time favorite characters– that is without even seeing the movie. Naturally, I decided that to stock up on Frozen merchandise. The Olaf 18” Plush is high on my Christmas list because it is just the right size and retails at a reasonable price of $39.95. Every year at our house, we create a Christmas village, and each time we try to include as many Disney touches as possible. The Anna & Kristoff Sleigh Play Set will fit in perfectly with our Christmas theme and help to bring some Disney magic to our Christmas village. This year some amazing books detailing the people behind the Walt Disney Company have been released. I personally have also discovered some older books that I have to share with you. This book is Marty Sklar’s autobiography. 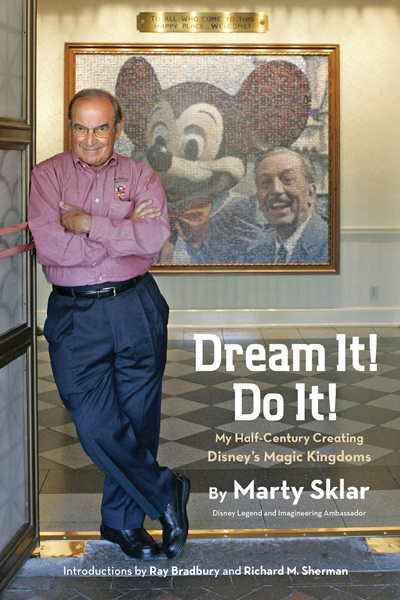 Marty Sklar was the chief creative officer at Walt Disney Imagineering and Imagineering Ambassador all around the world. The book is a fantastic read and presents stories from Imagineering in a new light. Marty Sklar’s relationship with Walt Disney was unique and therefore Sklar’s views of Disney are as well. Roy E. Disney is credited with saving the entire Walt Disney Company as well as classic Disney Animation. 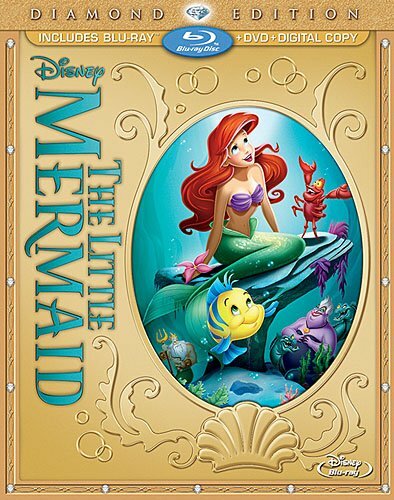 The book is written by Dave Bossert, the head of special projects for Disney Animation to this day. He worked hand in hand with Roy as he worked on theme parks, movies, and brand new experiences. 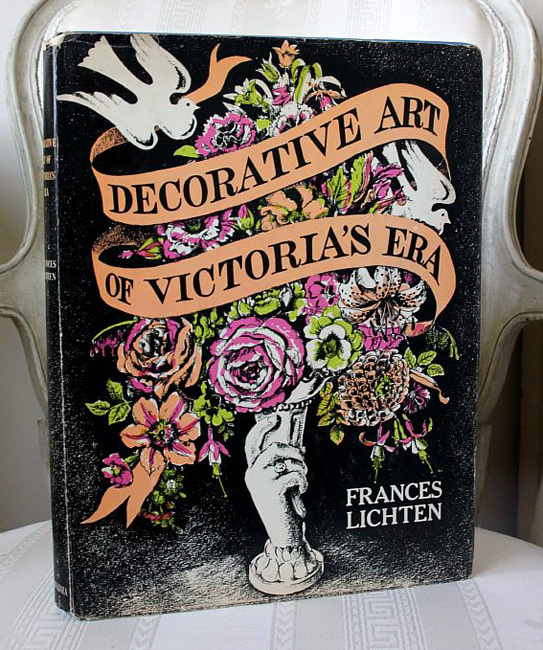 Decorative Art of Victoria’s Era is the original book from which Walt Disney Imagineer’s drew inspiration to create the Haunted Mansion. The original concept drawing for the mansion was traced from pages of this book. While it was published in 1950, the price is still relatively low considering the mark that it had on Disney history. Author Sam Gennaway writes a book that examines Disneyland as if it were a person. This biography style book is a beautiful read including little known stories and beautiful images. 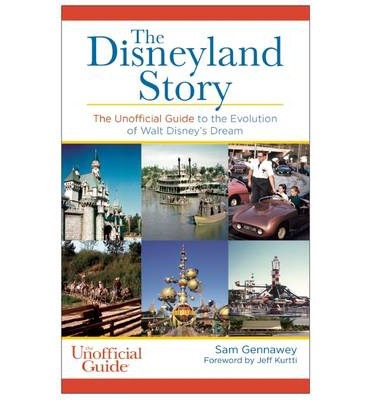 The book details the gritty topics that include the real reason that Walt built Disneyland when he did, how Disneyland was able to live on when Walt Disney passed away, and the people who were nurtured Disneyland into the magic machine that it is today. 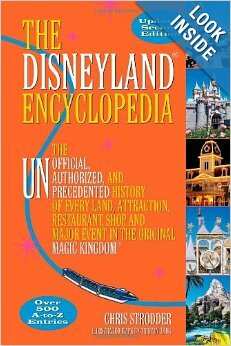 For many years, Chris Strodder worked compiling every piece of knowledge there is about Disneyland and now he presents another new addition of his book, The Disneyland Encyclopedia. 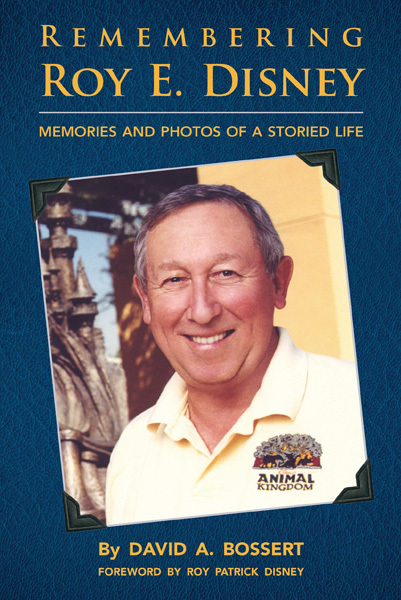 The book is dedicated to the the Unofficial, Unauthorized, and Unprecedented History of Every Land, Attraction, Restaurant, Shop, and Major Event in the Original Magic Kingdom . 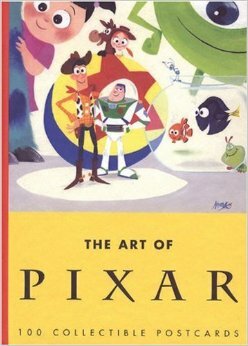 While not technically a book, The Art of Pixar: 100 Collectible Postcards is a fantastic addition to any Disney fan’s collection and for the low $15 price tag, this is the least expensive Disney art collection ever. 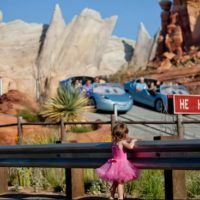 WDW Magazine is a subscription based iPad app that delivers fun articles and tips for Walt Disney World fans and visitors. You can download the app and purchase issue by issue or through a subscription. 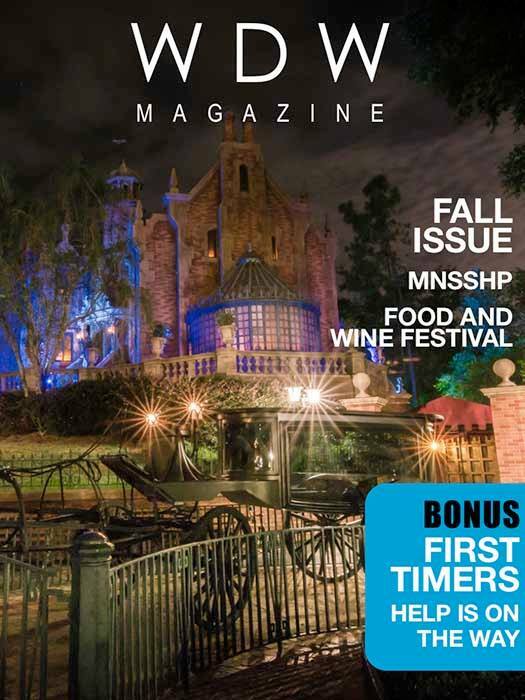 Purchase the Walt Disney World Magazine! 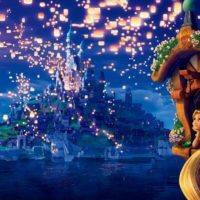 The music that is currently for sale by Disney is an amazing collection of songs and pieces that make the perfect gift for your Disney fan. 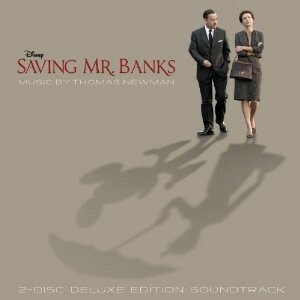 The Saving Mr. Banks Soundtrack promises to be an amazing collection of new music from the movie’s composer, Thomas Newman, and the original songs from the Sherman Brothers. The first of the Frozen songs where only just released, but they seem to be some of the best Disney has included in a film for quite some time. The soundtrack features Idina Menzel, the famed singer from Wicked and Kristen Bell. 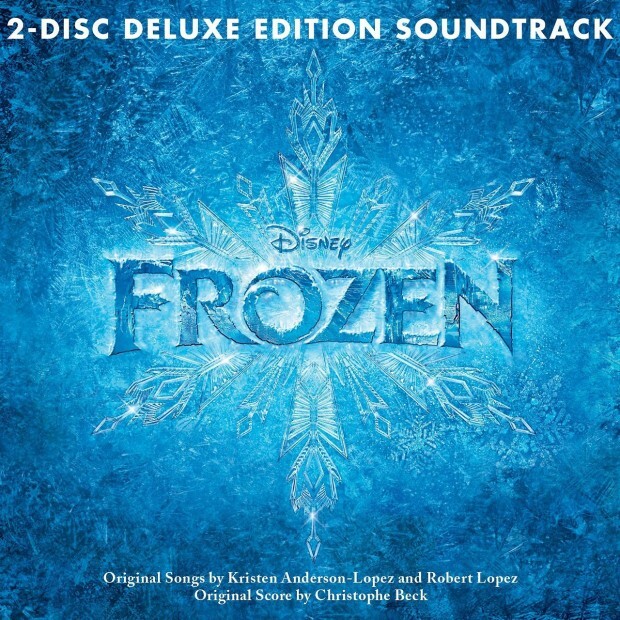 The CD retails for only $14.99 on Amazon, and when you purchase the Frozen Soundtrack you will receive a $1.00 Amazon credit to download a song from the MP3 store. 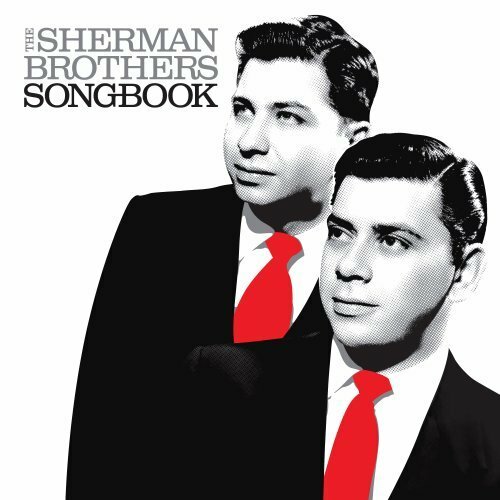 The Sherman Brothers Songbook makes the perfect gift for any Disney fan because of the timelessness of the Sherman brothers music. 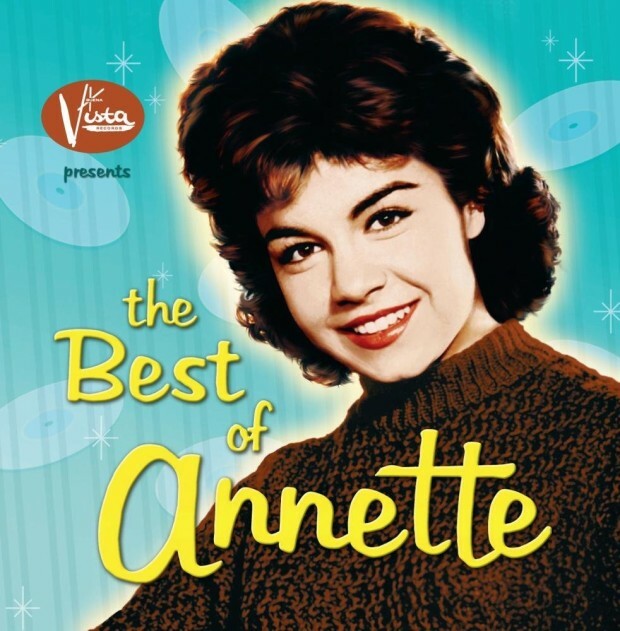 This CD set of The Best of Annette Funicello is high on my list because now is the perfect time to remember the 50’s teen heart throb. Some great Disney films have been released to DVD and Blu-Ray this year and what Disney fan doesn’t love a good Disney movie. 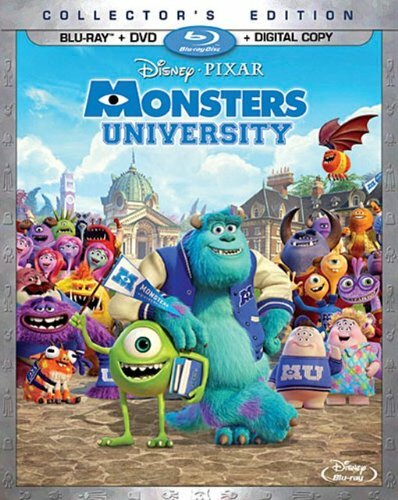 Monsters University was the hit Pixar movie of the summer and has now been released on Blu-Ray and DVD. The hour and a half + of extras included with the DVD makes this purchase worth it. Disney has released more and more of their Disney Parks exclusive clothing merchandise to DisneyStore.com . Below are our favorite Disney parks fashion line pieces. The Dooney and Bourke Disney Parks Collection is now available on the Disney Store website and features beautifully designed hand bags featuring Disney designs. Featuring the classic Disney screen printing style, The Haunted Mansion Attraction Poster Tee for Adults is the perfect gift for any Disney fan. Are you training for a runDisney marathon, or is someone you know? This Mickey Mouse ”In Training” Performance Tee is a great way for runners to show off their goal to finish a runDisney event. This beautiful Mickey Mouse Hawaiian Shirt is a beautiful addition to any ensemble, especially if you are headed for the new Disney resort in Hawaii-the Aulani. Who doesn’t love the classic Disney Dole Whip? This Dole Whip Tee is a great tribute to the tasty treat that will make anyone go crazy for more–just like the tiki god on the shirt. This Gaston Tee lets you boldly share your relationship status. It is rare for Disney to sell their park exclusive merchandise anywhere besides in the parks, but recently they listed some of our favorite items from the parks on the Disney Store website. Robert Olszewski designs beautiful pieces for the Walt Disney Company. Rarely will you see his park-specific merchandise sold outside of the parks, sp when his Teacups Gallery of Light went on sale I knew that it would make a great addition to everyone’s collections. Another Olszewski piece, this Pluto PokitPal is a well made keepsake that doesn’t cost as much as most of Olszewski’s pieces. Dave Avanzino is the talented Disney artist who creates the shadow boxes that you see for sale in the Disney Parks and elsewhere. His work is fantastic and I can highly recommend it based on the quality of the pieces that I own. This Jiminy Cricket ”When You Wish Upon a Star” Shadowbox is a beautiful fixture to have on your wall reminding anyone who sees it that anything is possible. I don’t know if I would use it on my family or keep it for myself. I love Disney collectables. Well good luck entering the contest! LOVE, LOVE ,LOVE EVERYTHING DISNEY. PERFECT FOR OUR TRIP IN 2 WKS! Awesome! Which park are you traveling to? I want anything Disney for Christmas. Thanks! 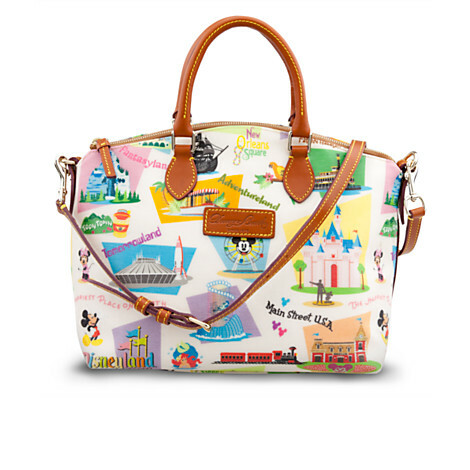 I really like the Dooney and Bourke Disney bags. OK, it’s just not fair showing ALL of that!!! I want it all!!!!! The gift certificate would be an awesome start to my new Christmas list lol! I can’t wait! So many of these things are on my list!